We show business owners how to help their employees retire on their own terms through creative and cost effective use of a retirement plan. We accomplish by strategically implementing our proprietary service, education & financial wellness programs. Our proven methods result in increased participation and contribution rates and having employees perceive the employer sponsored retirement plan as a valued company benefit. through creative and cost effective use of a retirement plan. criteria such as client retention rates, client assets administered, firm review and a favorable regulatory and complaint history. Click below to view three informative 90 second videos that introduces our independent retirement plan evaluation process, our client service model and our advised multiple employer plan. 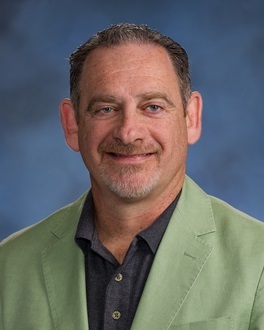 Congratulations to HomeTown 401k® client Dr. Charles Moore on being honored by Subaru for the incredible work he is doing to help those less fortunate in the Atlanta community. CEO Merv Rudner is proud to serve on Dr. Moore's Healing Community Center board. Securities and Advisory Services offered through Triad Advisors, LLC. Member FINRA/SIPC. 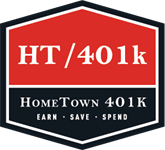 There is no affiliation between Triad and HomeTown 401k.